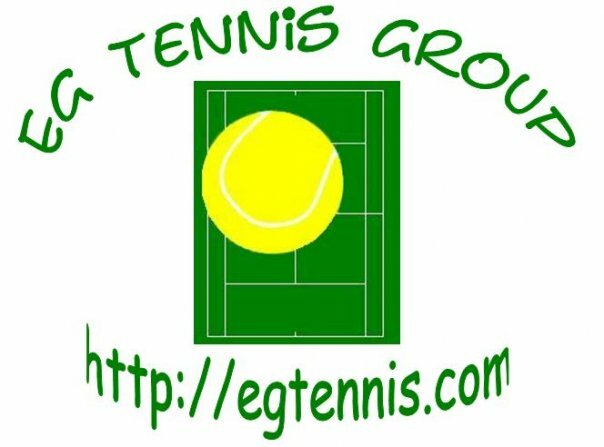 Welcome to the EG Tennis Group Information Website! This website is designed to SUPPLEMENT our primary Facebook site. OUR FACEBOOK Site IS OUR PRIMARY VENUE FOR COMMUNICATION!! SIGN UP ON OUR FACEBOOK SITE!! All of our regular events as well as information on SATA, USTA, and other club tournaments will be posted on our Facebook site. Our Facebook site offers more flexibility for RSVPs (allows players to see who/how many to expect) as well as posting of pictures or videos by members. Casual/Recreational tennis players in the Elk Grove area. Meet and play with players of all skill levels in a casual and fun atmosphere with no membership fees.